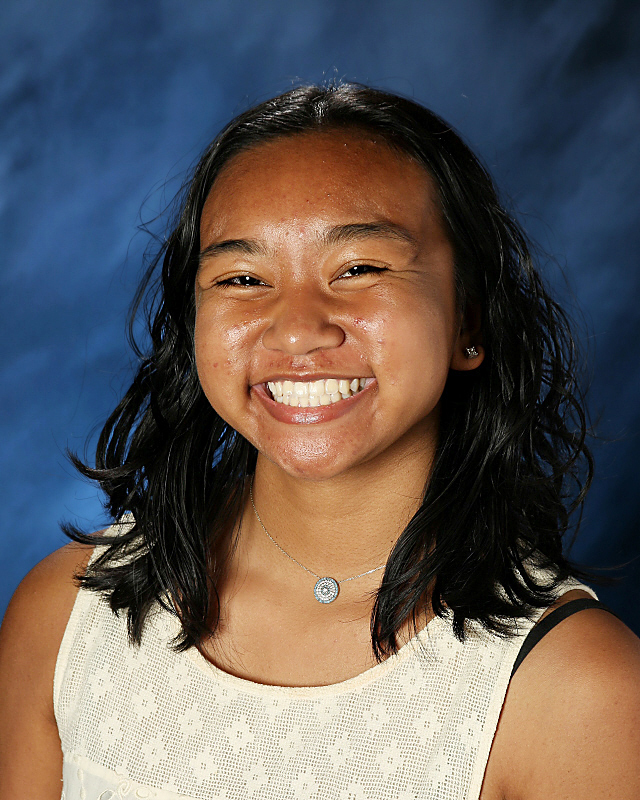 Annika Prom is the co-Editor-in-Chief of the Hawkeye at Mountlake Terrace High School. 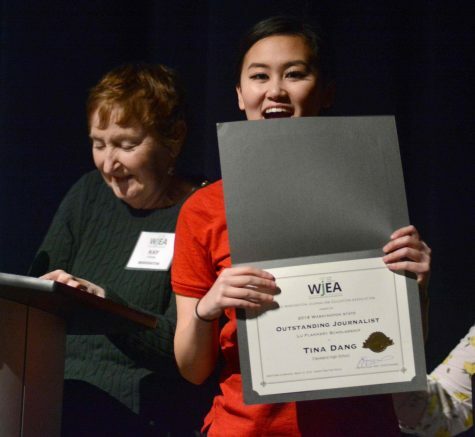 The Washington Journalism Education Association announced that Mountlake Terrace High School senior Annika Prom was named the 2019 Journalist of the Year. 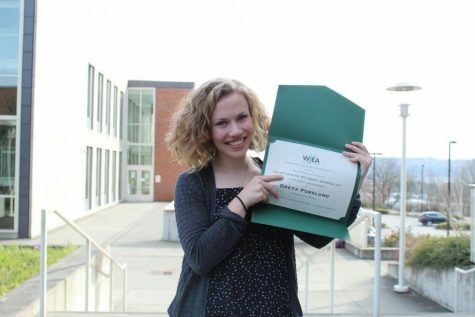 She was recently awarded a $2000 scholarship by WJEA Executive Director Kathy Schrier. 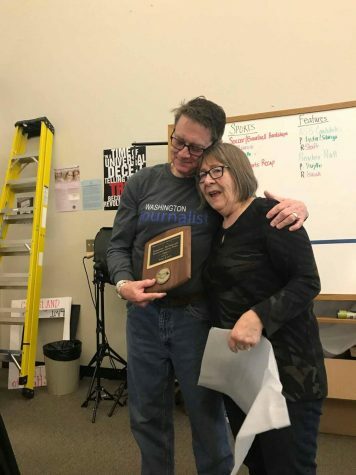 She submitted a portfolio to WJEA that featured examples of her writing, photography, page layouts and online submissions. 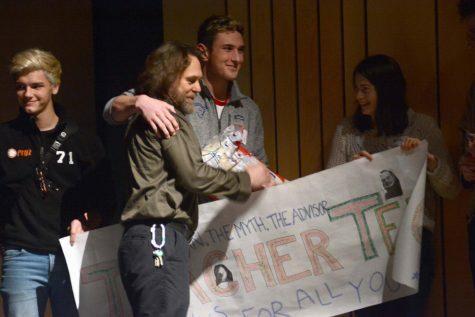 Prom’s sample of work featured stories on the issues of how lunches were distributed to students who no longer had funds in their lunch accounts and a feature on the back story of the mural at a local elementary school It was an excellent way to highlight a community treasure. 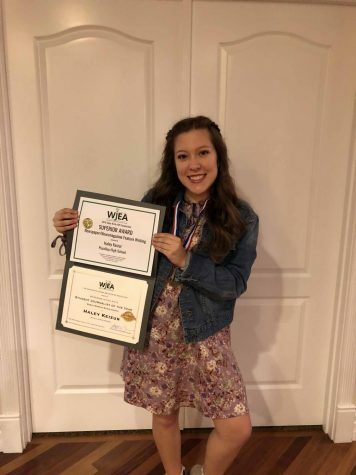 Some of her graphic page designs include spreads on the CTE program, a feature on athletes training for spring sports and stories about interesting students at MTHS. 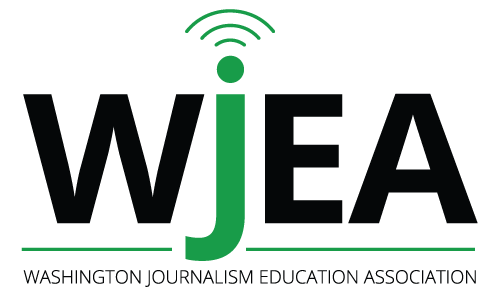 Prom’s portfolio has been submitted to the Journalism Education Association for consideration for the national Journalist of the Year award that will be presented at the JEA convention in Anaheim, CA, in April.